We develop original solutions, which cater to your business needs. It’s all on the web now. And having a web based application platform can help your business become more agile and reachable. We transform your ideas to reality. We make your ideas come to life through custom software development. The Mobile is already here and is your applications ready? 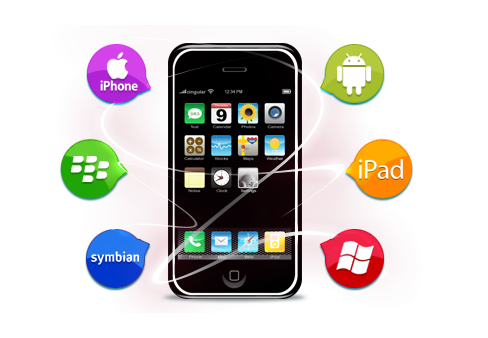 We help get your applications new and old into the mobile platform of your choice. We package our solutions so it becomes easier for you to get outside support or our own. Making solutions that customers want to use, while making it central to your business. Our team of designers understands what fundamental pieces of design are and also understand how to apply them to the needs of our clients. 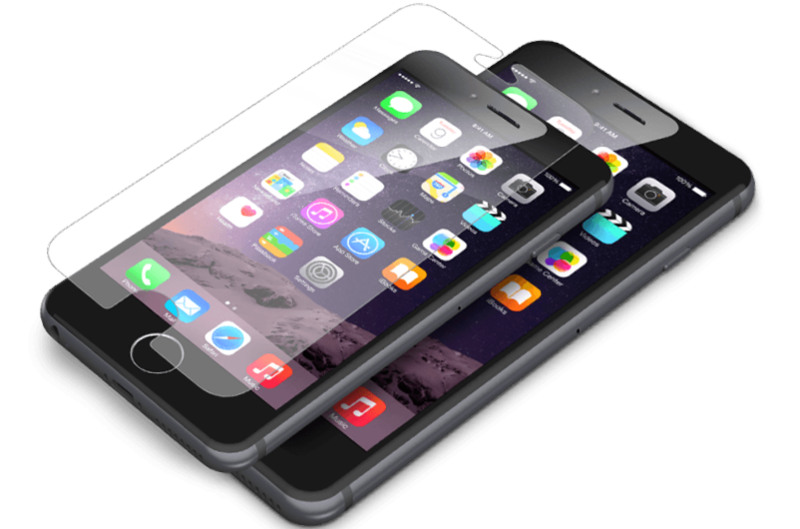 For our customers we have the right mobile solution, whether it’s a custom IOS or Android app or cross platform. We use a global delivery model with a support center and operations helping your business scale new maturity levels. Does the buzz around the cloud mean everything has to be in the cloud? No that’s where we offer hybrid solutions. We have a flexible delivery methodology that encompasses structured activities, plans and deliverables but also takes into account the uniqueness of your business. We help you meet the changing needs of your business for big data, cloud and data center solutions, which will fit your budget and meet your needs. Web based commerce is spanning many platforms today, including tables, phones and desktops, is your e-commerce solution ready to support all of them? Know more about what’s going on in your business, track performance and take action. Having actionable intelligence is important that having random reports. Our strategic design methodologies, will let your off load your business needs to see software solutions that work for you. Non-generic solutions ensure you get what you planned for and enable you to do business without the chaos. A Simple cloud based invoicing application for everyone. We, at Spicenet, are very delighted about the level of support received from Qubedybanics. They responds immediately and always have been able to resolve any server related technical support problem or situation that we have encountered. We have commissioned several projects ranging from simple web site hosting to highly customized Load Blancers, Asterisk/PVR setup and integerations etc. In every case we reached our prefixed goals thanks to the high skills they provided. We found them very competitive in terms of price and quality. QubeDynamics has become our go-to group for engineering projects large and small. With funding always critical and timelines crucial, their quality solutions come in on time and within budget. Words can’t explain how impressed We were with their effort and how everything was completed in a timely manner. I want to express my sincere appreciation to the QubeDynamics staff for the work that they did to upgrade our infrastructure. We have seen an immediate improvement in the performance of our network and our point of sale systems. This will enable us to continue to provide outstanding service to our customers. Their staff worked diligently to ensure that the implementation was conducted professionally and within our budget and time frame. We couldn’t be happier with how quickly they responded to an urgent situation and helped us to implement a solution. Our business philosophy is to make a better world though delivering efficient solutions that our clients need, and we always look for ways to improve and remove waste in process or technology designs & implementations.